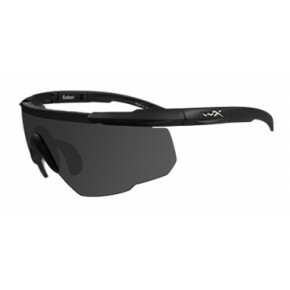 The Wiley X Guard is a low profile, lightweight system that brings heavy-duty protection along with unmatched versatility. 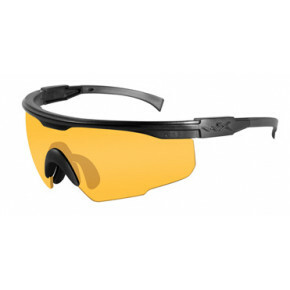 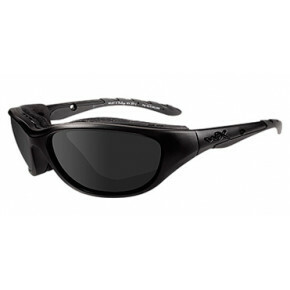 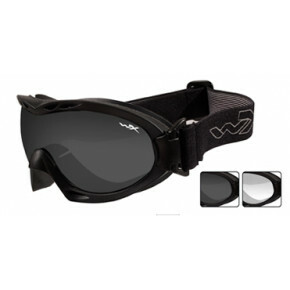 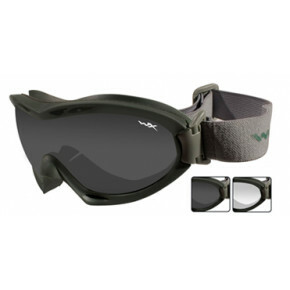 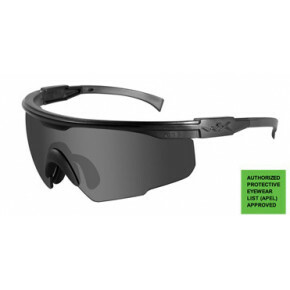 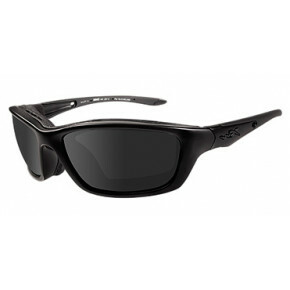 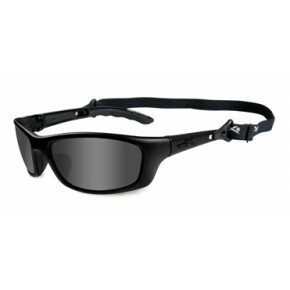 It comes with three unbreakable lenses, Smoke Grey, Clear and Light Rust, that snap in and out of the sturdy Matte Black frame, to provide the perfect solution for changing needs of true hunting and shooting sports enthusiasts. 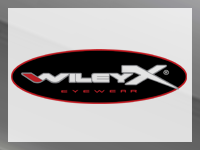 Wiley X is trusted by those who serve and protect our nation across the globe, thanks to industryleading features like High Velocity Protection™ (HVP™), which exceeds stringent ANSI Z87.1-2003 high velocity impact safety and optical standards. 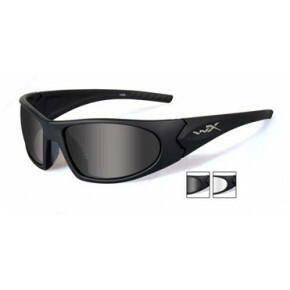 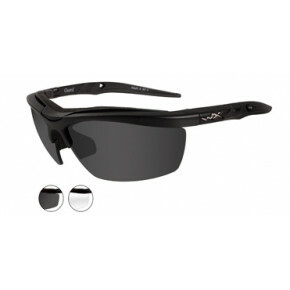 Whether you choose prescription sunglasses, polarized sunglasses or any other alternative, you can be sure they will provide you 100% UV protection, the kind of protection that has made our brand trusted worldwide by armed forces, racing superstars and extreme athletes.